Luxury and Location!! 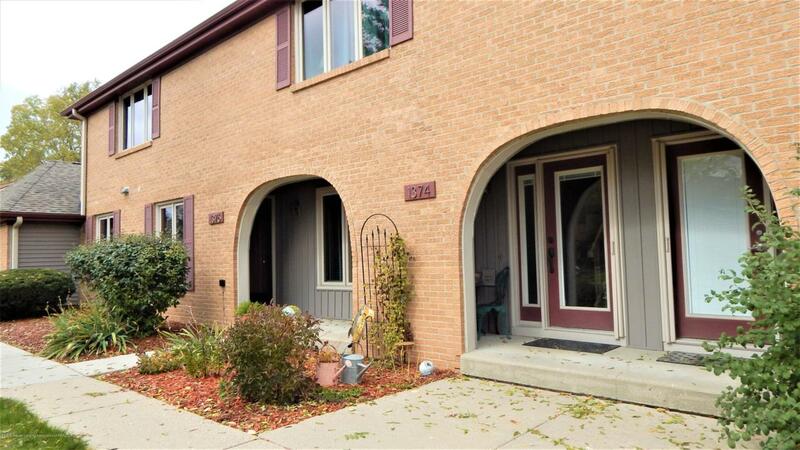 Welcome to this inviting condo in a prime location. Less than 5 minutes to access the highway going N,S,W, or E. If you would prefer to spend your spare time relaxing on the lake rather than mowing the lawn, this home is for you!! 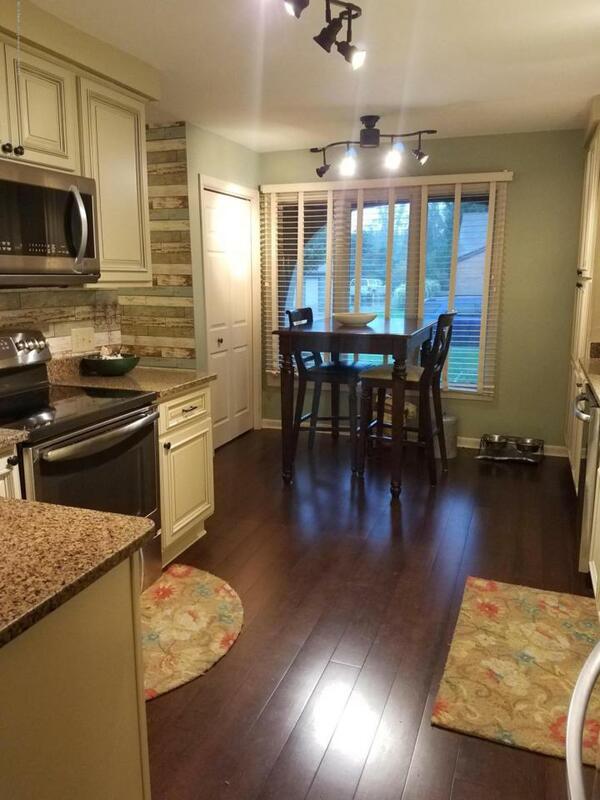 Move In ready with a complete remodel in the last 8 years. 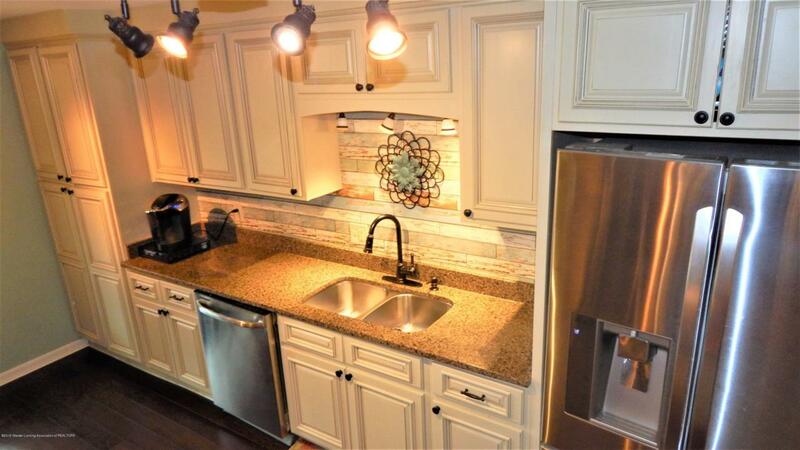 Spacious open first floor features new kitchen with stainless appliances and granite counter tops. Dining room, living room with partially vaulted ceilings and gas fireplace. Three seasons room is a bonus room that leads to the stamped concrete patio where you can watch the deer and birds. Upstairs is a large master suite with walk in closet and extra vanity.Two additional bedrooms and full bath plus linen closet. Finished basement with LOTS of storage. 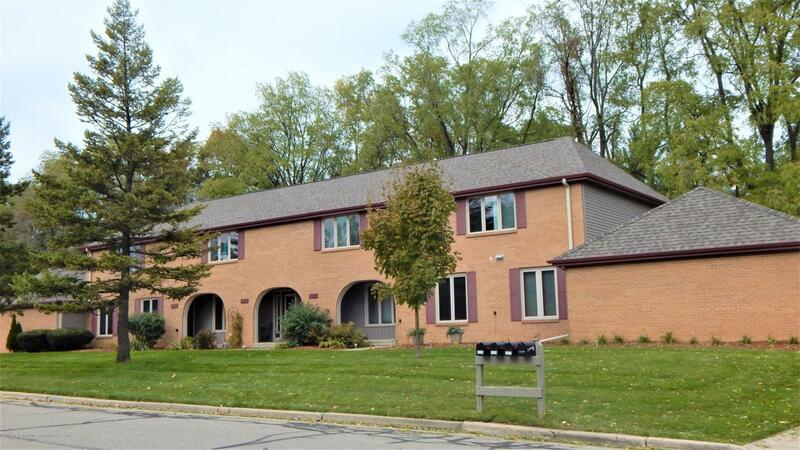 Listing provided courtesy of Jennifer Creamer of Coldwell Banker Hubbell Briarwood-East Lansing.